This entry was posted on August 27, 2014 by admin. 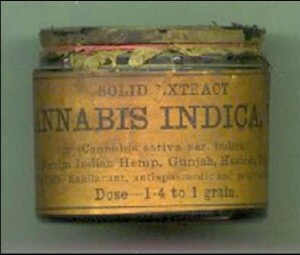 Why do we - and every mammal for that matter - have natural cannabinoid receptors everywhere in our body? 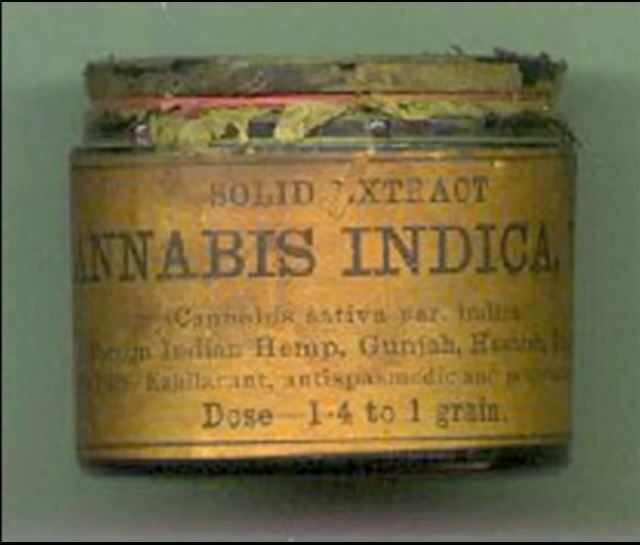 This concise and very objective scientific exposition of the healing properties of cannabis shows you how the big pharma has been LYiNG TO THE PUBLiC for a VERY long time.